A Chinese singer-songwriter has taken aim at the US over the deployment of the THAAD missile defense system in South Korea using the best weapon he has — his voice. 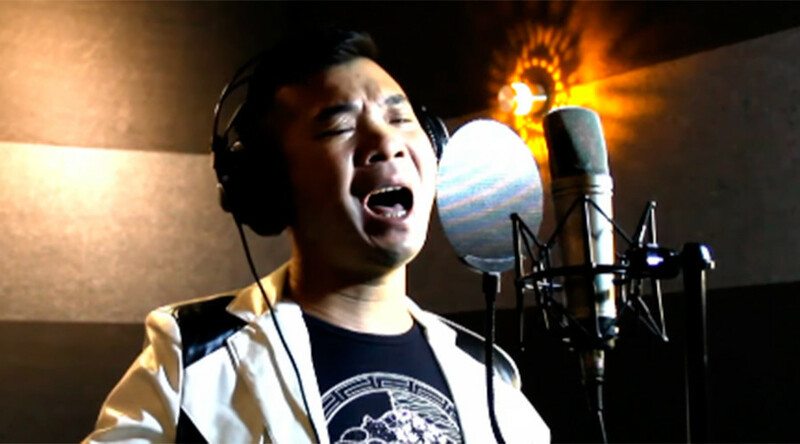 Xie Tianming said that he felt compelled to write the powerful politically charged ballad after seeing the news on television. Realizing the potential danger posed to his homeland from the US made Terminal High Altitude Area Defence (THAAD), he wanted to make a difference. “This is patriotic behavior - as a musician, I am willing to express my patriotic feeling through my voice," the singer added. The video has gone viral in China, amassing some 6 million views on Chinese social media for topical tune named 'Chant of Love'. Anger has boiled over in China following the deployment of THAAD in South Korea. The Chinese have begun boycotting Japanese-Korean-owned shopping centers, Lotte, after the company reportedly agreed to a government requisition of land so the missile system could be deployed. Seoul and Washington agreed on THAAD in July 2016. The South Korean government hopes for the system to be operational by the end of the year.